If only we knew what all of the readings have been over the last 7 years. Essentially, it's a portent to what was/is to come from open sea ice. 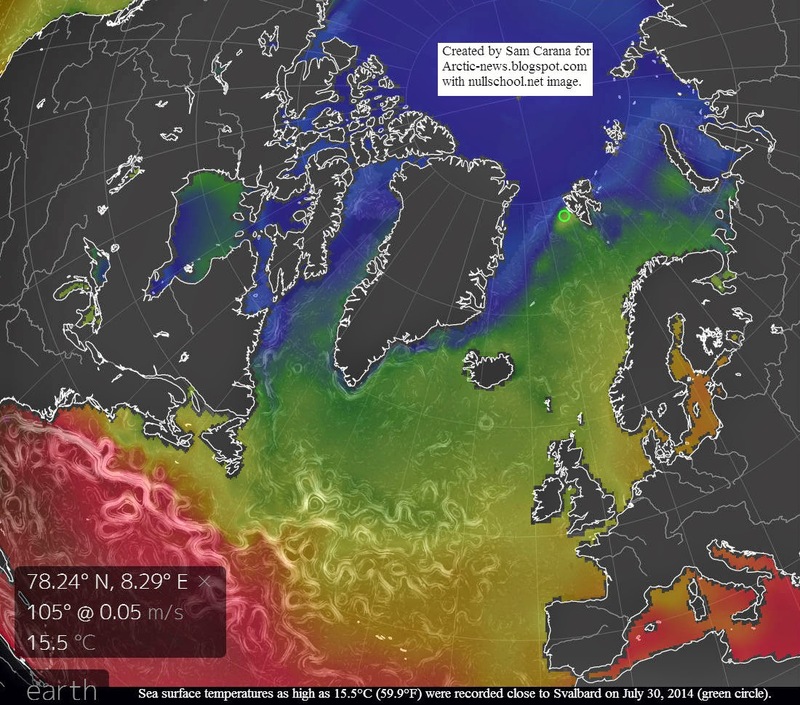 Taken from a polynya, so basically where the ice cover melts and exposes the water. You don't see it on any of those graphs, nor do we see a lot of data points in general if you've watched as the years went by, they go missing. The location of the blow outs is generally proximate to location to where P/T Siberian Traps happened 250 to 252m years ago. It is possible the mantel is reacting to heat trapping blanket of Methane above Earth growing and heat is on the move upward. 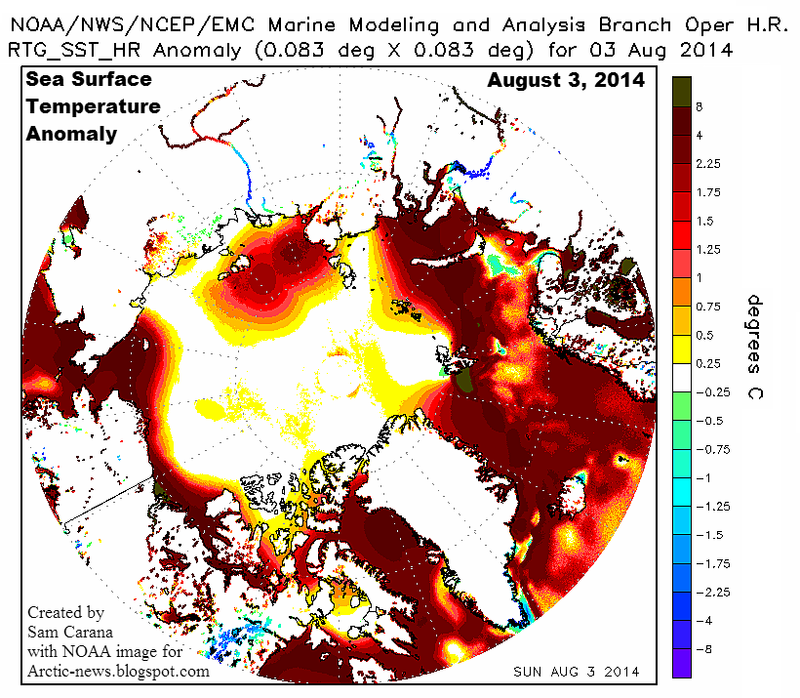 It's likely heat had to get at underside of permafrost cap rock for lack of better word. The events do look ominous indeed. A spiking pulse going on right now without a definable limit for the moment? In time? size? area? height? latitude? Is it runaway or just its precursor? I really do understand what the Professor is talking about, he is talking about his Daughter just like I think about My GodDaughter and her Sister ..? participated and was produced "Only" 18 month ago on the subject of Methane ..? 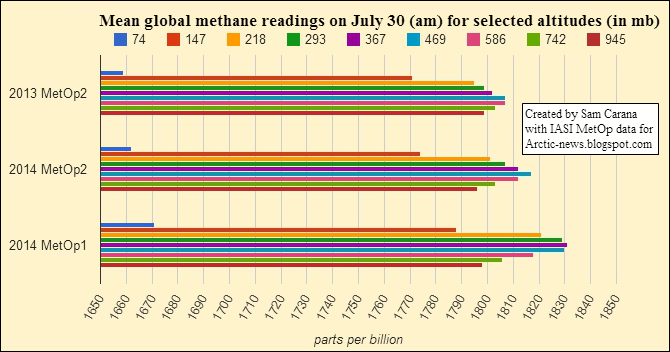 What we are all seeing is so called SHALE Gas., its everywhere = We live on a Dangerous Gas Planet, when you heat the surface of the Planet the SHALE GAS reacts and is released into the atmosphere at a rate of 25 x Co2 = SHALE Gas deposits = 200x (Times ) Our Combined Co2 Emissions over 200 years ...? Natalia Shakhova https://www.youtube.com/watch?v=kx1Jxk6kjbQ ? Explain just how realistic the 0.5% SHALE GAS release is from the LapTev Sea .? But Jorn stop talking this nonsense, Methane does not escape from Siberia as it really never does Melt in the summer its frozen rock solid..? If Stable is being on a Beach in a Hail Storm, I really think we need to look closely at the definition of the word "Stable" ..? I just checked the Barrow plot and it looks quite different from your first graphic. What's going on? Yes, I saw that too. 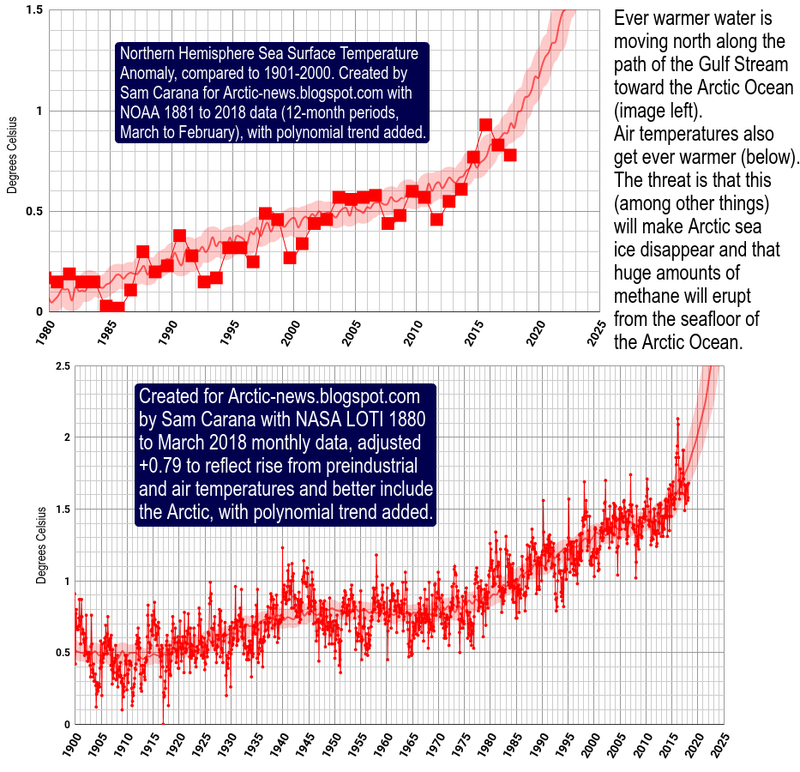 NOAA recently erased some data from the plots. 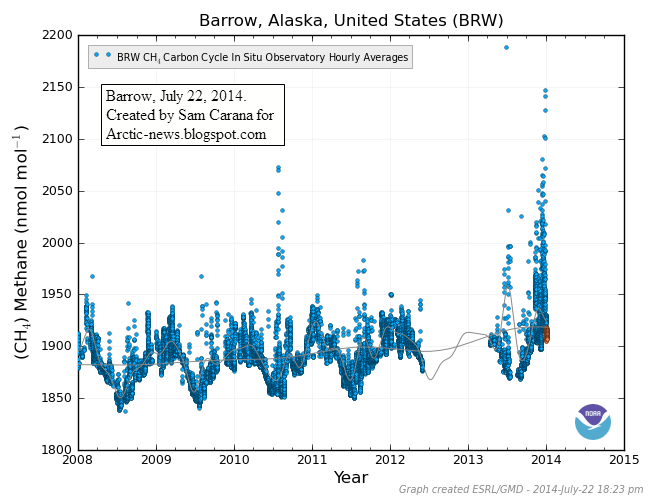 Those data from Barrow do NOT look good, particularly the clustering of spikes at the most recent end. Looks ominous. Thanks. 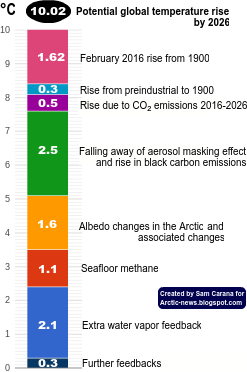 Their work has meanwhile been discussed at the post Horrific Methane Eruptions in East Siberian Sea.